After a long wintry wait, messengers of Spring flew by my home announcing – Spring is finally here! The Lake heard them and began to melt! A dainty flower blushed deep pink and adjusted the green frills around her. Yellow grasses got up, shook off snow and embraced each other.. 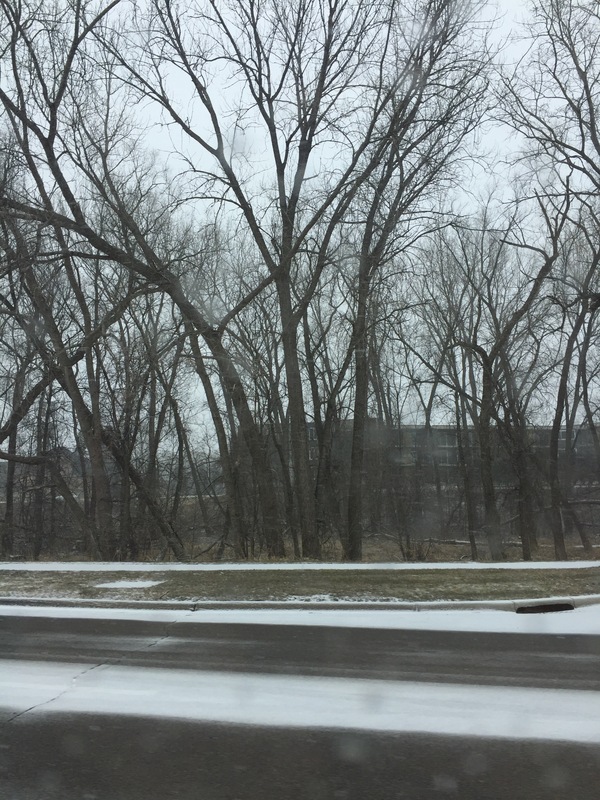 Early winter has set in Minnesota! Already snowing🙃! 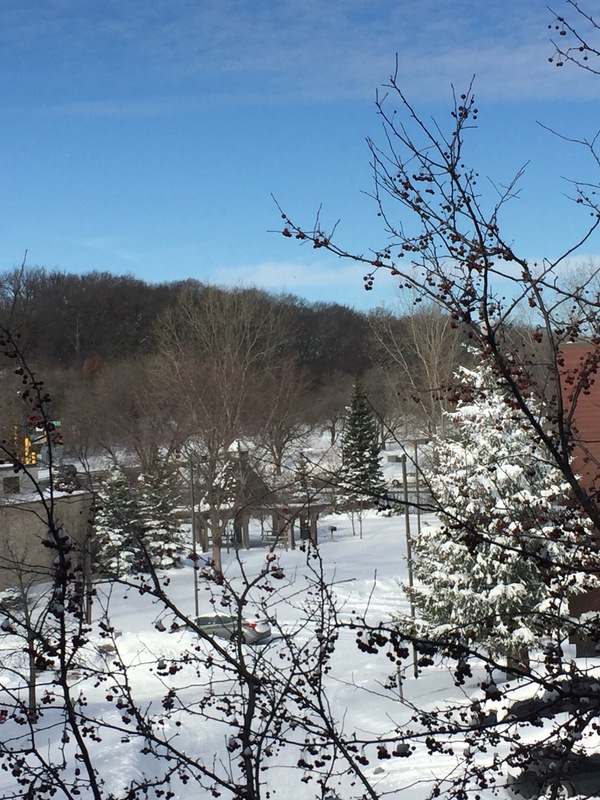 Yesterday, the Twin Cities had largest single day snowfall recorded since 2010. About 12.4 inches of snow covered the grounds and the authorities sought help of the National Guards for rescue purposes. But our family experienced unexpected warmth despite the savage, stormy blizzard. We have moved to a single family home, which means fun but little more hard work. I usually find shoveling the driveway a happy task but yesterday after the storm, it seemed Gargantuan. 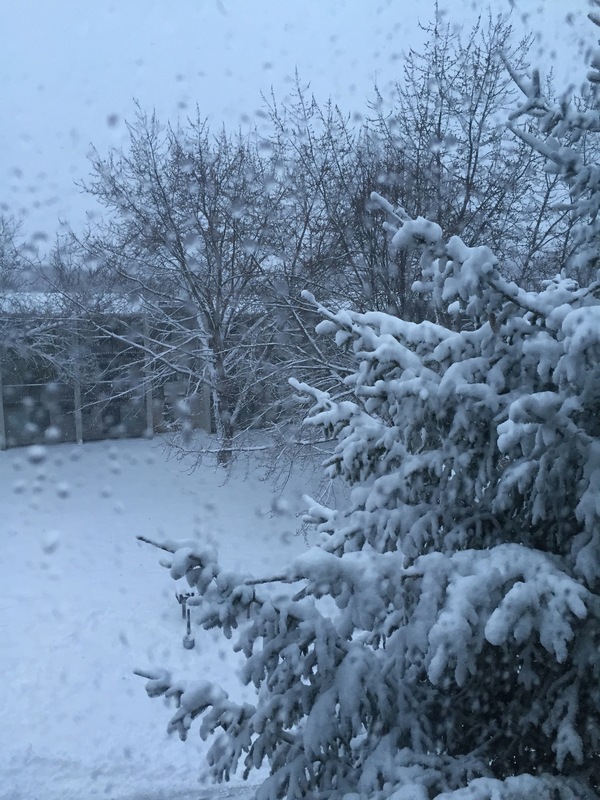 My husband, who was working from home, wore his winter gear (no less than a space suit) to begin. But when he went outside, a warm surprise awaited him. Our American neighbor was already at it. He was already blowing away the snow. And had almost cleaned our driveway. My husband thanked him profusely. After a while the continuous snowfall filled our driveway again. My husband once again got ready to go outside. But this time, our Russian neighbors were blowing away the snow off our driveway. So, an American and a Russian helped an Indian on a stormy day! The beauty of this democratic country! 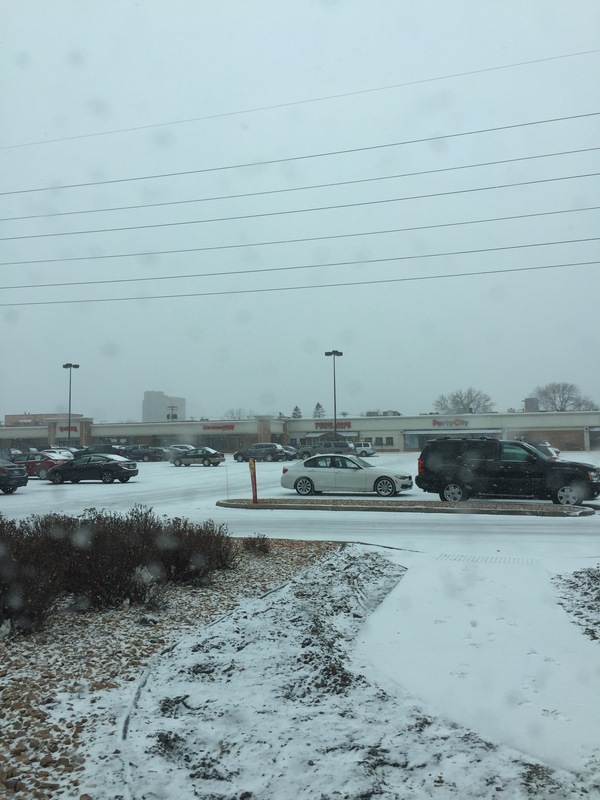 Also yesterday, I realized why residents here are called Minnesota Nice. The weather here may be bitterly cold but people are extraordinarily warm! Such unexpected gestures of warmth keep the spirit up. No wonder, the Sun is shining brightly today. 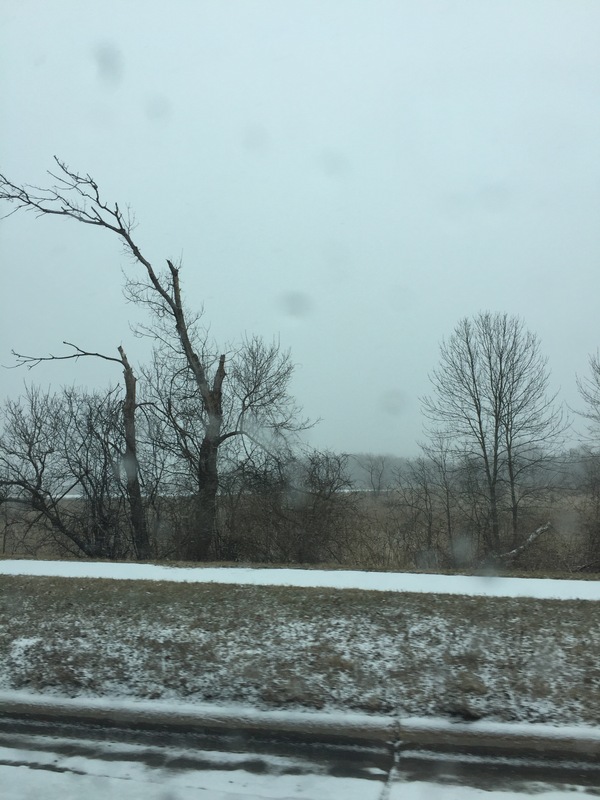 While the vibrant spring festival, Holi is being celebrated with colours all over the world, we are having a different kind of Holi here in Minnesota (USA). Nature has chosen to shower us with snow today, making it a wonderful White Holi for us! Earth has got covered up with a sheet of white. 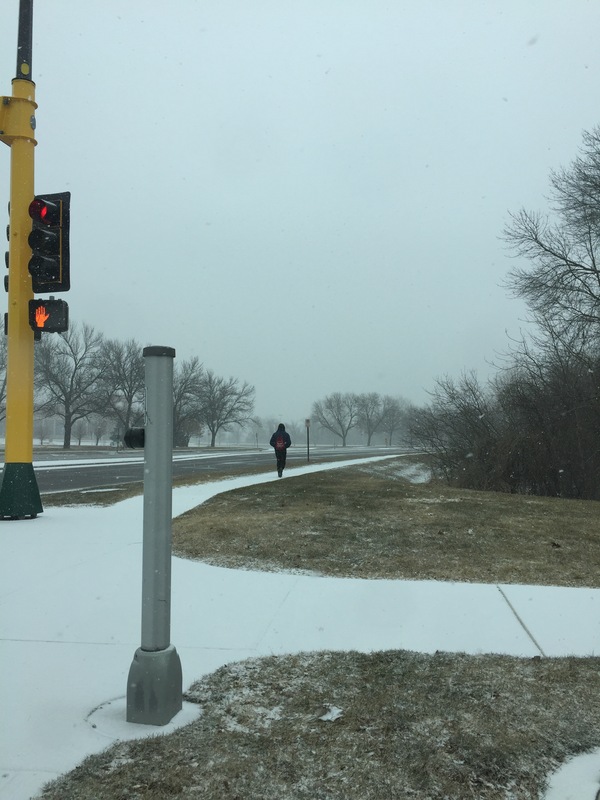 A lone fitness enthusiast dared to venture out! 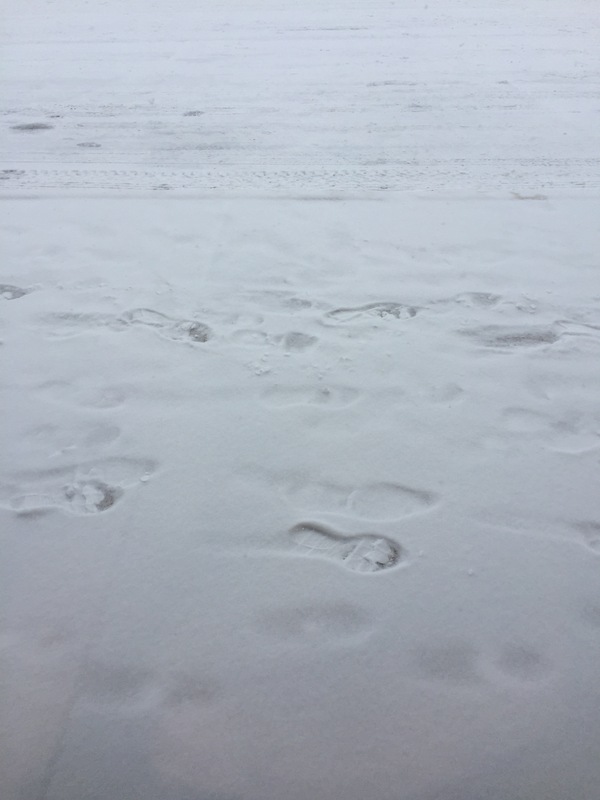 Footprints in the snow as pedestrians hurried by…. Trees huddled together, waiting for the arrival of spring! 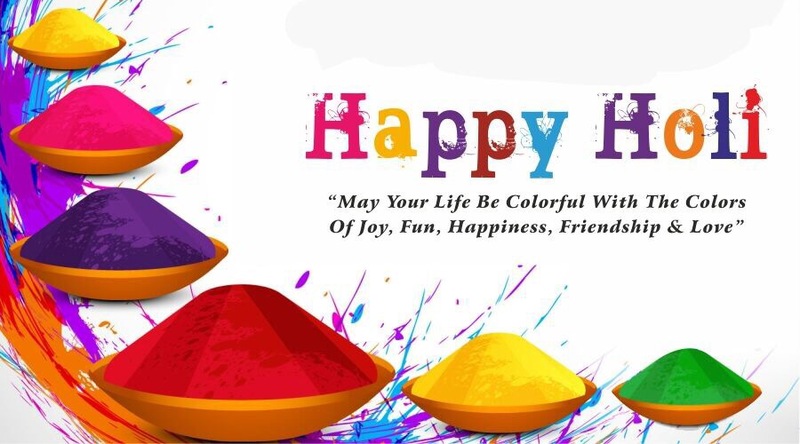 BTW, have a super duper, colourful Holi! What a lovely morning! Yesterday’s snow blizzard has left the world around me covered in a sheet of soft snow. It is a sunny day today and sunlight is gently alighting on the snow, giving it a sweet golden glow. Have you ever noticed? The sun and snow make a gorgeous, passionate couple. But their romance is always shortlived as they are extremes. They refuse to compromise and live together, respecting each other’s identity. I know, sooner or later, either sun will make the snow melt into oblivion or a snow storm will overpower the warmth of the sun. But for now, they look angelic together! As I slide the blinds of our little window, to admire this shortlived romance, something catches my eye. 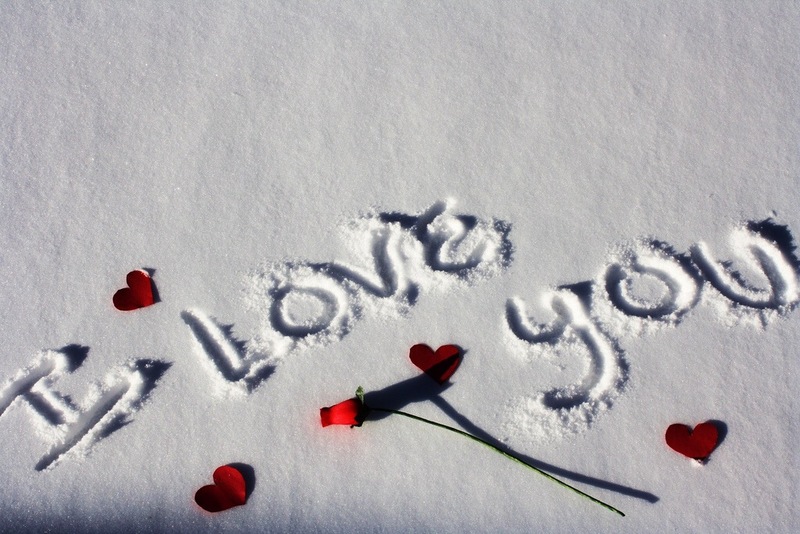 A big ‘I Love You’ on the snow carpeted ground takes me by surprise. 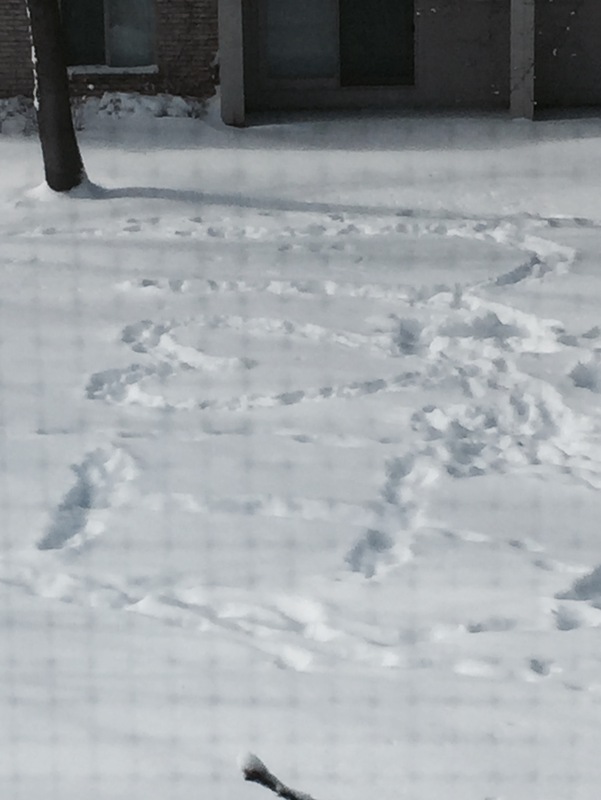 Perhaps, last night or early this morning, someone braved the cold to engrave that for his or her beloved. It looks sweet and reminds me of sunny, sugary, youthful romance. It is the month of February and Valentine’s day is nearing. Love is in the air and now engraved on the ground. Ah! I inhale the purity of love! After a while, I want to play Sherlock and find out the lovers involved in this wonderful display of love. The footmarks around the engraved letters ‘I love you’ seems to be that of a man. The lover has written it hastily to surprise her. I keep a watch and wait for the beloved to arrive there. No one comes! Perhaps, she has seen that through her window. “Who is the lucky girl?”, I wonder! Since a college is nearby, there are a lot of college-goers in our apartment. And such love extravaganza can only be expected from someone in his 20s. I make a few guesses and keep looking out at intervals. My mind wanders back to the romance of sun and snow. Unearthly, sublime, stunning! But so shortlived! Love was dreaded and considered a frivolous word when I was growing up in a conservative set up. I never wanted anything to do with Love. I loved my books and the characters in it. That was it. Gradually, I learned to be comfortable around the four letter word. Lo and behold, now, I enjoy observing it! I take my seat by the window to play Sherlock again. I wish this lover and his beloved have a life like the sun and snow but not short lived rather everlasting. I hope they respect each other’s individuality and not try to win against each other. The glorious glow of love seems to be everywhere at this time of the year. My watch is on…hope the mystery lovers show up!